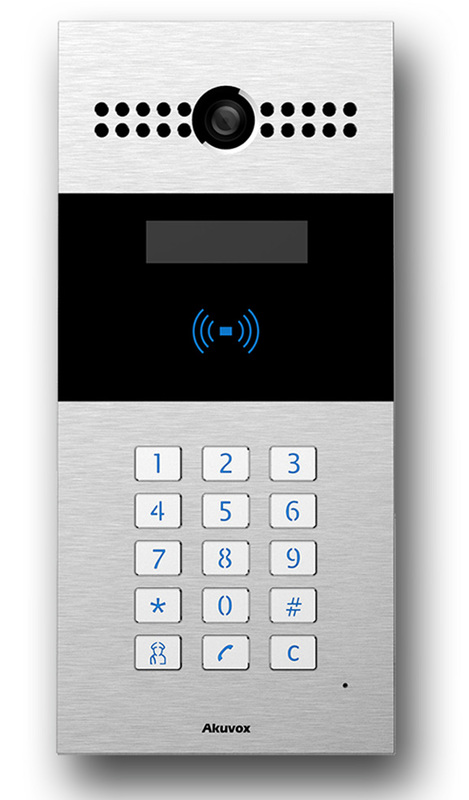 With IP based SIP intercom support, you can see your guests at your door from smart phone applications or touch control panel and open the door. 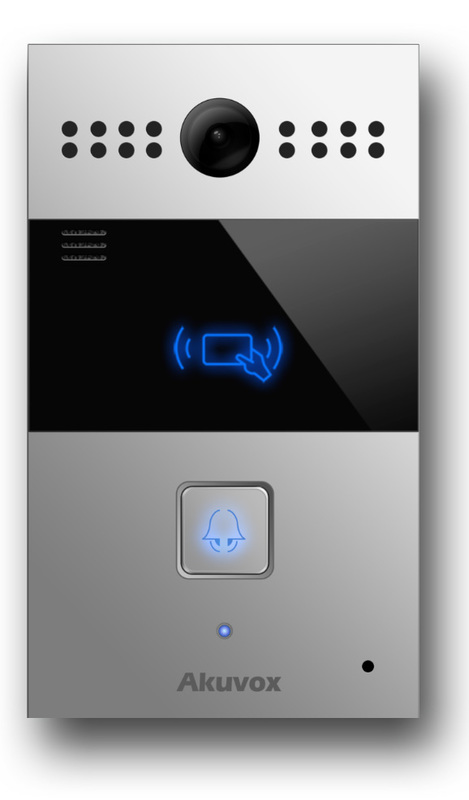 System infrastructure enables you to talk with apartment official, security points, or between apartments. 2N Helios IP Vario combines advanced technology and chic and stainless-steel design. 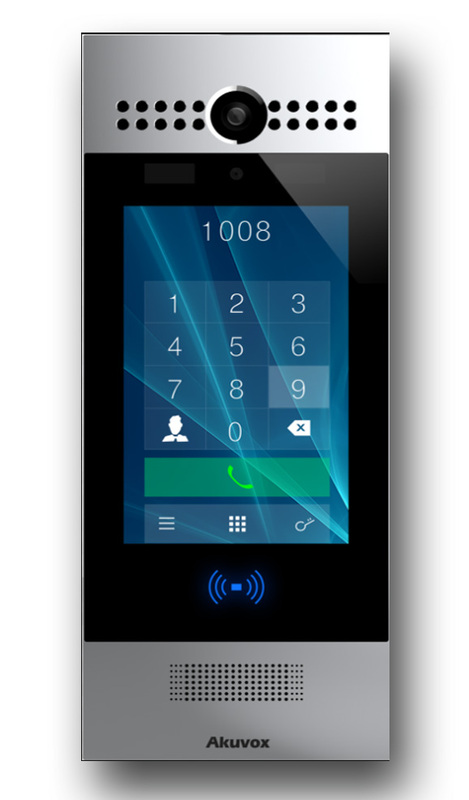 This products is commonly used is high-rise buildings with various extensions such as display, card reader, or keypad. 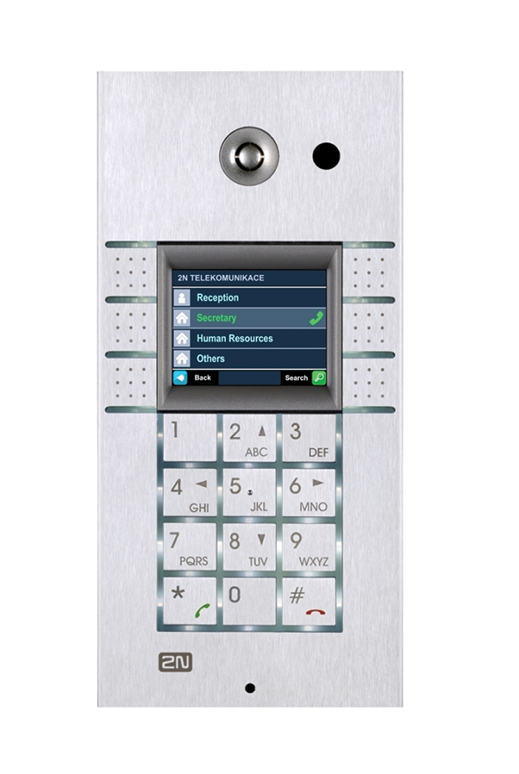 This product is RFID supported product for high-rise buildings with 7" touch screen, face recognition technology, and chic aluminium design. This product is RFID supported product with keys, audio level, and high-level structure designed for high-rise buildings. This product is RFID supported product designed for villa, workplace, and separate houses.